Disney Live! is on tour and heading to Ottawa at the National Arts Center March 9th, 2014! Hit the road with Mickey Mouse and your favorite Disney friends for a hilarious talent search in the all-new Disney Live! Mickey's Rockin' Road Show! Mickey, Minnie, Donald and Goofy set out on a zany road trip where audiences join in and help find the coolest acts around. Along the way, hit a high hote with Cinderella, get your bounce on with Tigger, and should out your loudest "Yee-Haw!" at a hoedown with Woody, Jessie and Buzz Lightyear from Disney/Pixar's Toy Story! Grab your family for a fun-filled getaway at this live, show-stopping adventure jam-packed with unexpected twists, turns and hiojinks - right in Ottawa! Tickets are on sale now ranging in price between $27.50 - $85.00 and you can get $4 off per ticket by using promo code MUM4 at checkout! For more information about tickets and to purchase yours, click here! For more information about this and other live shows please visit www.DisneyLive.com! 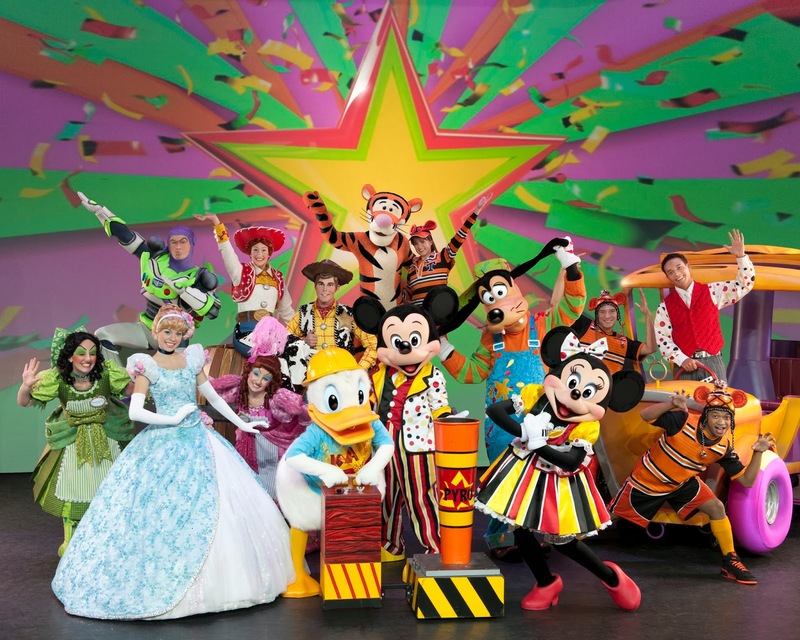 Show some love and follow @DisneyLive via Twitter and chat using hashtag #DisneyLive! Are you on Facebook? Make sure to like the Disney Live Facebook page for the latest news and updates! 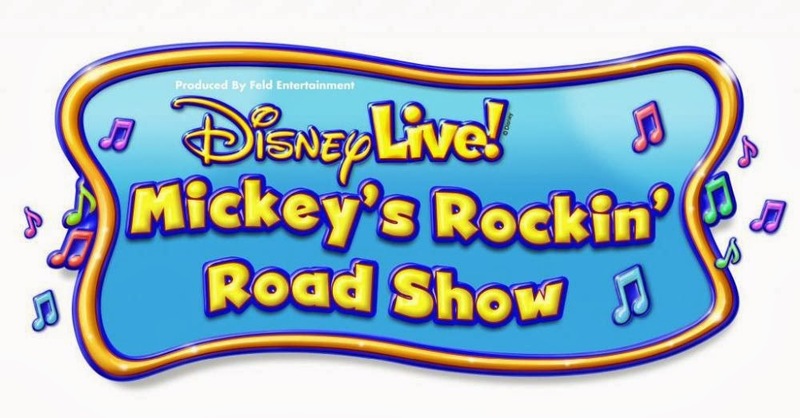 Now is your chance to make some memories with your little ones and win a family pass (four tickets) for March 9th at 6pm to celebrate with Disney Live Mickey's Rockin' Road Show! Please fill in the entry form below for your chance to win! Must be a resident of Ottawa or willing to travel for the show. This giveaway is for TICKETS to the show ONLY. Please use a valid email address upon entry for prizing purposes. One entry per household, must be 18+ to participate. Posted on behalf of Feld Entertainment and Disney Live. Tickets provided by Feld Entertainment. Comments and opinions on this blog are those of the author. My favourite memory is taking my kids to Disney World. It was fabulous to watch my kids reaction to being there, going on the rides, and meeting the characters!